Hey stargirl! 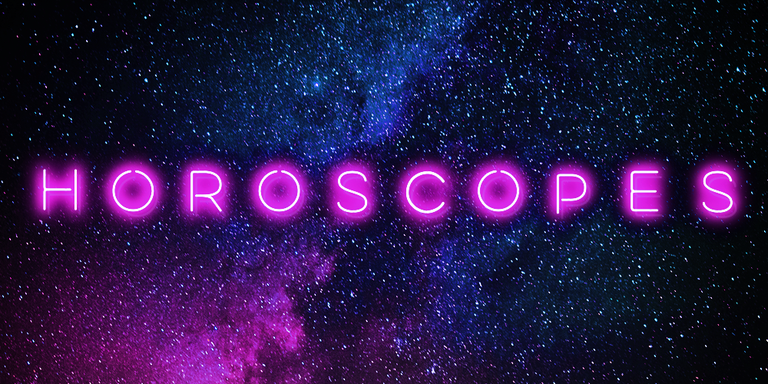 This is your horoscope for the month of May. Also, this is our last edition. rip. Let’s not sugarcoat it. This month is going to be rough. With AP exams starting this week and final exams creeping around the corner, we are all struggling to keep our heads above water. As always, the stars are on our side, so let’s finish out this school year under the positive light of the Shimmering Stressless Star and the rays of the Optimistic Cosmic Comet. We got this, Queens! Now that spring break and prom have both come and gone, your fun-o-meter has been drastically declining. These next couple of weeks are going to be all work and no play. 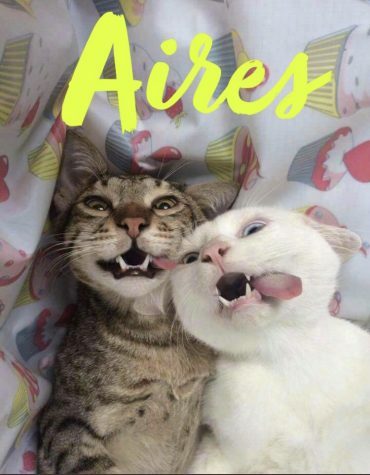 But you, Aires, can use your sparkling personality to make the most out of boring situations. Instead of being stuck inside all alone this weekend studying for your AP exams, get a group of fun people and go study together at Starbucks or the pool if the weather permits. Balance out your work with your social life so that you perform your best on your tests! 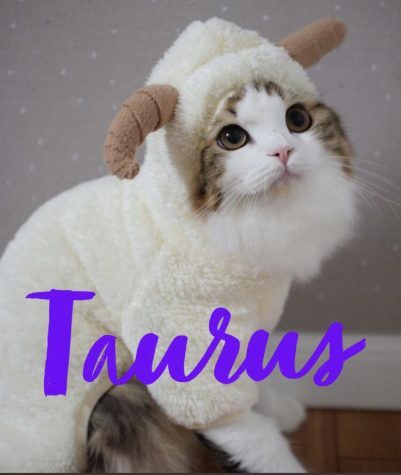 Taurus!! Don’t forget to write your list of to do items this month. You have a lot of responsibilities coming up and you are notorious for forgetting things. Don’t fret though, because with a little bit of organization and help from the stars you’ll be on the path to success. Also, feel confident in you abilities and don’t let the events of this month overwhelm you. Everyone is in your corner and we all are ready to see you succeed! Hey cute thang! While everyone else is stressing over AP exams and finals week, we know that your mind is on Planet Elsewhere. But, you have stress of your own to worry about. You haven’t been able to find the perfect pair of power pumps to go with your graduation dress and it’s really starting to bum you out. This weekend you and your glam squad need to go downtown and shop for those perfect heels. This month you are going to be the guiding light for all of the other constellations. You should feel proud that you are the only constellation that remotely has their stuff together. Help all the other stars reach their full potential and direct them towards successful mindsets. The universe is happy that you have achieved healthy self confidence, leadership skills, and responsibility over the course of the year. 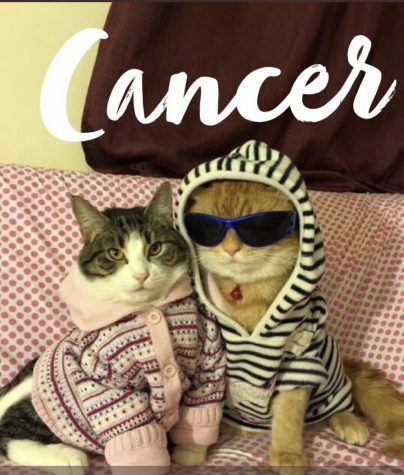 You’ve come a long way, Cancer, but there is still work to be done! Remember to lead yourself and others with zen and positivity. 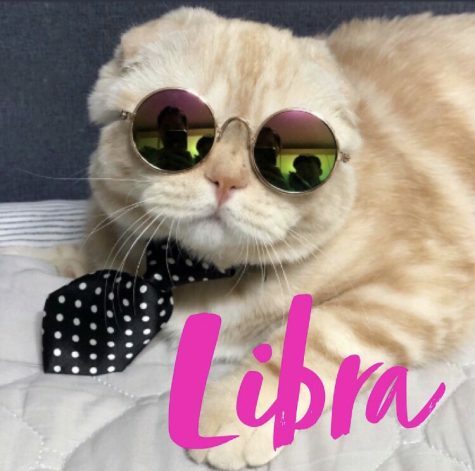 Leo, the cosmos are inviting you to enter a new realm of perspectives. Although you’re generally a cultured person, you’re still resting at the cusp of full social awareness. This month, work on viewing your words and actions from an outside perspective. 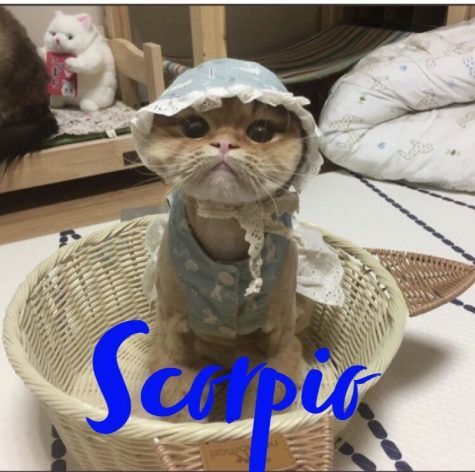 That seemingly harmless joke you made about Tiffany’s autistic cat may have crossed the line, so just be cognisent of other people’s interpretations of your actions. 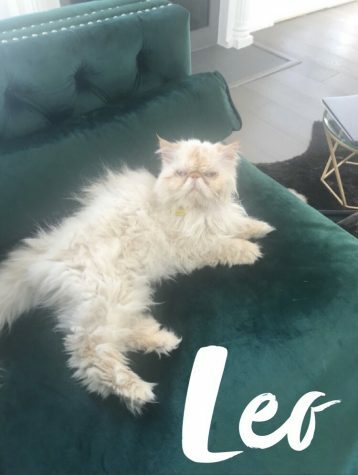 We love you, Leo! 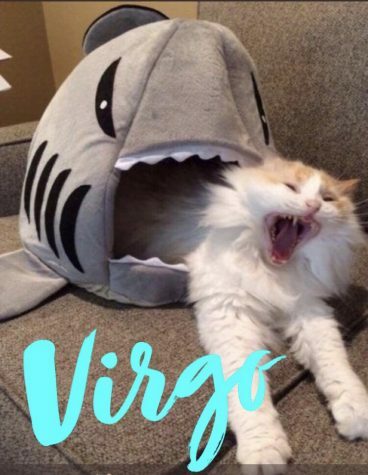 Alright, Virgo, you have approximately 30 days to get that perfect presummer sunkissed tan and find a show stopping graduation dress. We suggest looking on sites such as Lulus or Free People or boutiques such as Apricot Lane or Vestique. The stars will help you find a dazzling ensemble, so don’t worry–you don’t want to get frown lines before pictures! Summer is near, so hang in there stargirl! As this month comes to a start, get ready for YOU TIME!! The cosmos are telling you that this month you need to get away, maybe to a faraway island or maybe even Minnesota, and just spend time thinking and thinking. Contemplate all of your feelings that you have buried below all your other priorities, and finally relax. All your worries can go down the drain if you just do this simple task. Imagine just worry free bliss, that can be you this May. This month is the month for luuuuuvvveee. 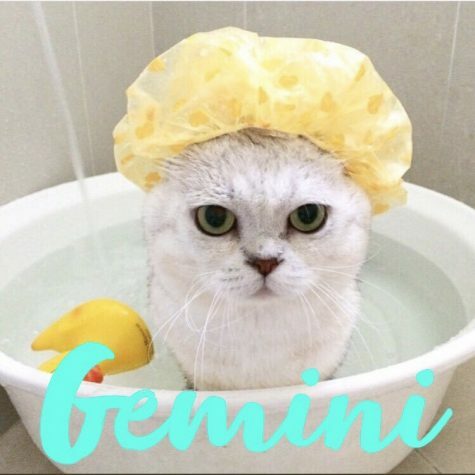 However, this month your normal love habits will completely change, but the stars don’t know whether or not it’ll change for the better, so watch out! Also, your healthy lifestyle, if that’s what you want to call it, will also change. Due to your lack of health, your medical bills are at an all time high, but I hear from the cosmos that this month you’ll eat more salads and get more fit at they gym, while also quickly getting rid of those bills. Don’t let the cosmos down, be a healthy guru, or you may be stuck with even more medical bills. Are you ready for your annual spring cleanup?? You know that every year you do the same thing, preparing for the rest of the year by organizing your house, your car, and yourself. You even reorganize your routine by promising to go to the gym three times a week and not eating any carbs. In fact, you’re just going to sit there and relax and not get anything done…how does that sound? 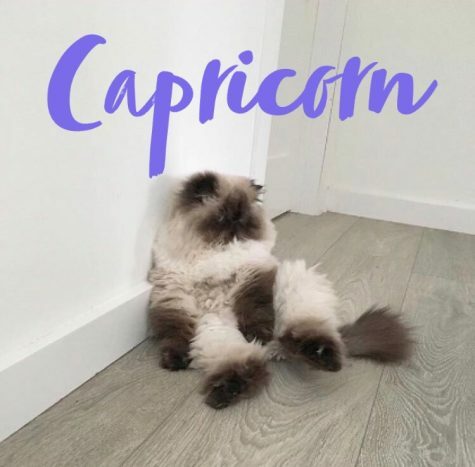 Get out of hibernation, Capricorn! This month the attention is allll on you! Your romantic zone needs to be awake! Your love life will be on fire!! This month you will be inspired to follow your romantic dreams, and don’t get scared. DO IT!! In addition to your fiery love life, your popularity will also ascend to the very top and everyone will look to you for new ideas. You’re great and unique ideas will make you the center of the spotlight, so be ready! 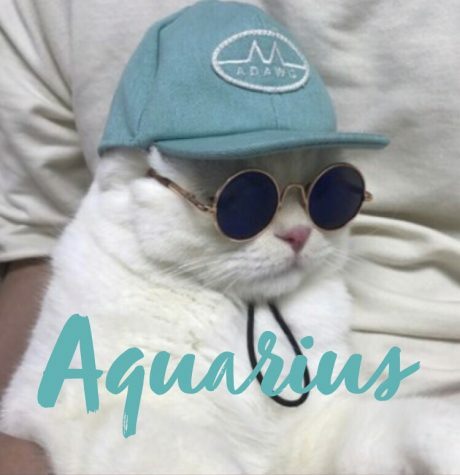 Aquarius’ have always been known for never staying in on place, but this month that trait will truly shine. This month the cosmos are telling you to move to a different city and try new things, attempt different internships, and meet new people. 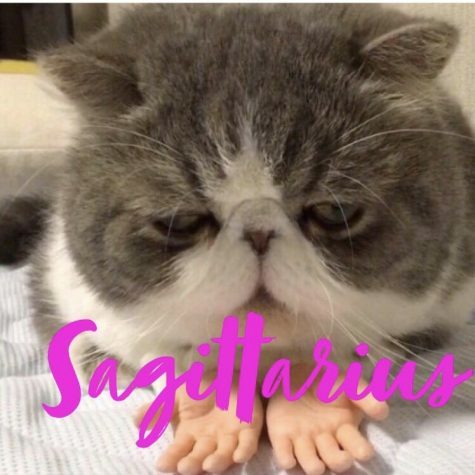 This may seem scary Aquarius, but this life was made for you! So get ready and put your home on the market, start packing boxes, and look for that dream home! 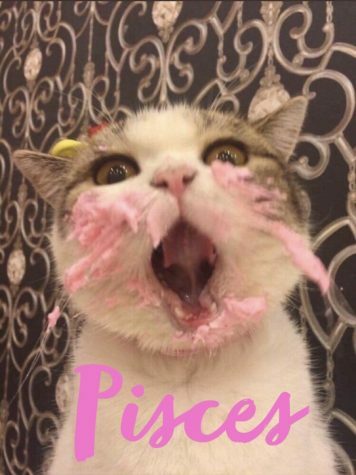 Pisces, the stars are telling me that your social life will be on FIRE this month! So get pumped. You’ll be invited to every party, every dinner, and every other social event there is. Everyone is intrigued by your unique ideas and they can’t get enough! However, don’t let this go to your head because the stars are telling me that if you get too confident, everything will fall to pieces and all of your relationships will become ruined. So stay cautious! As this is our last edition, we wish you all a star filled summer and a universe of opportunities in the coming years. Remember to always vibe with positivity and trust the sky for guidance. Happy star gazing, Cosmic Angels!